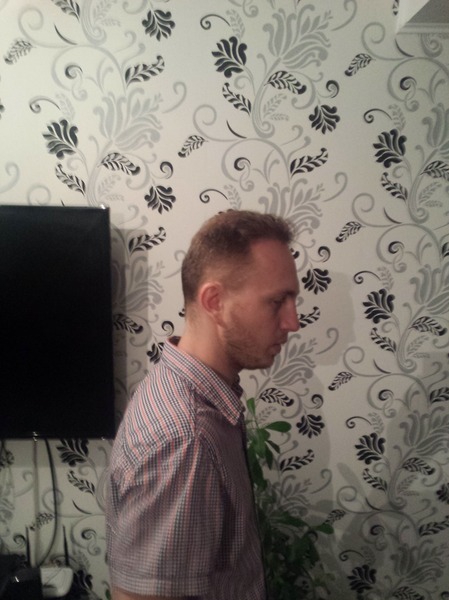 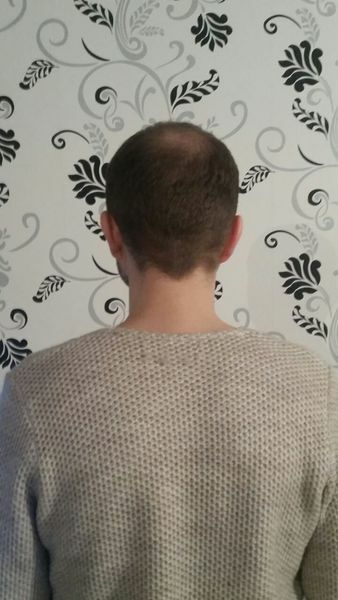 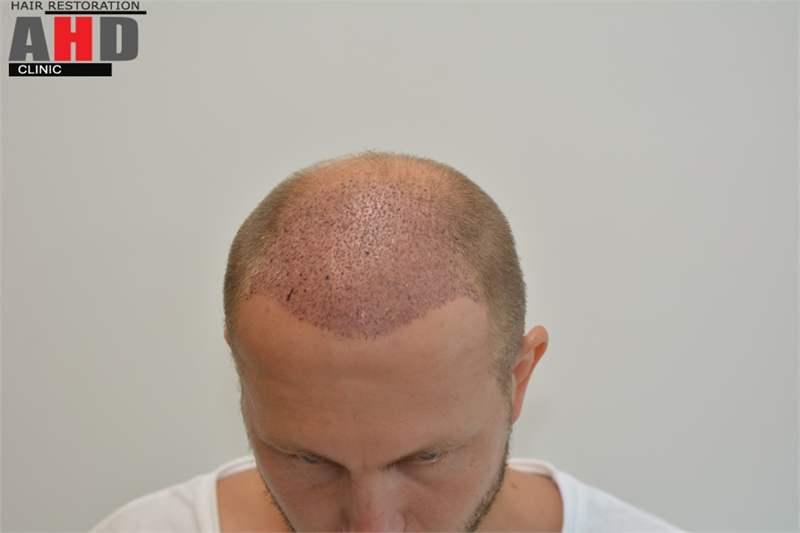 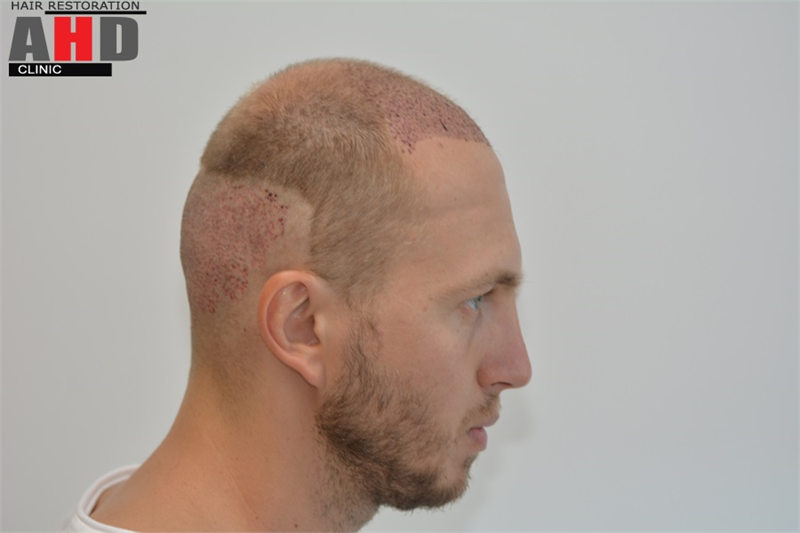 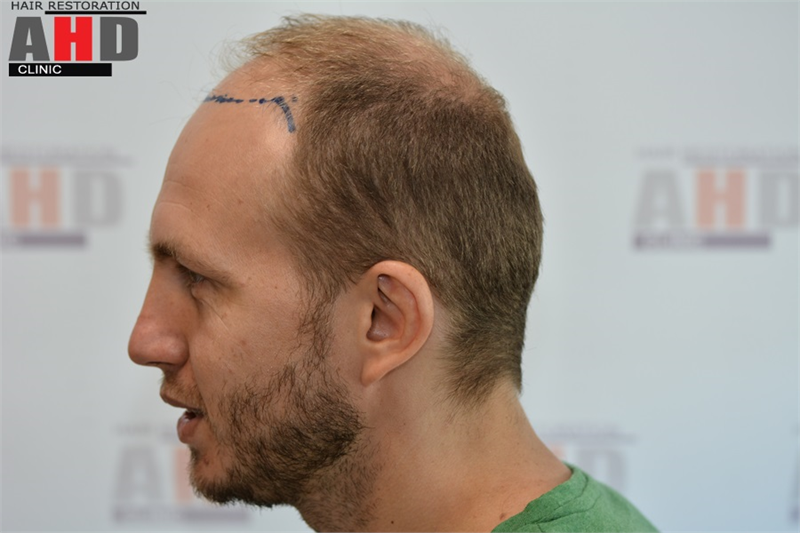 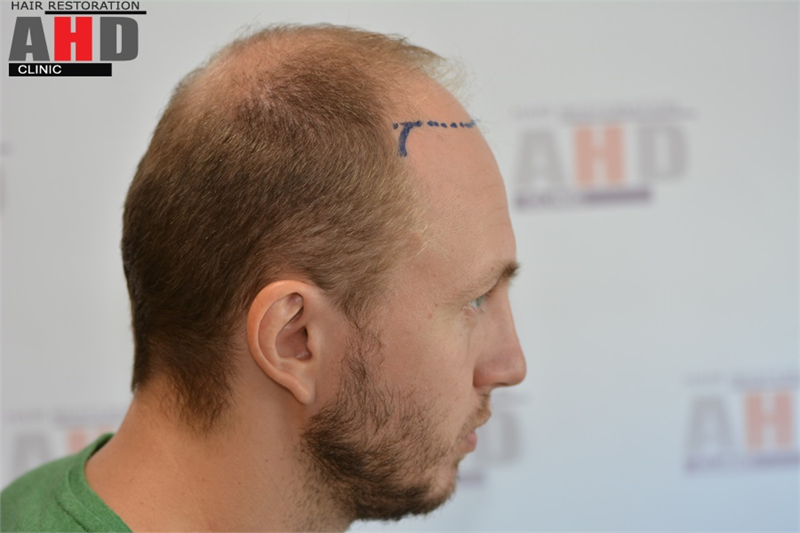 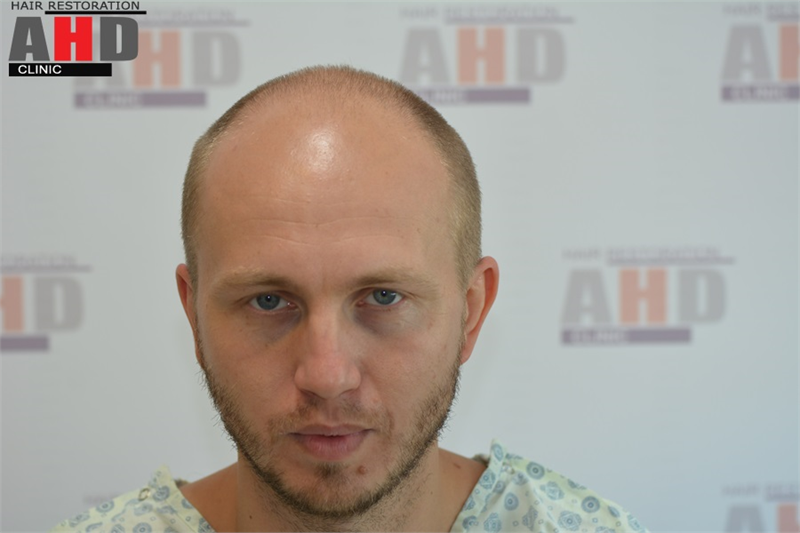 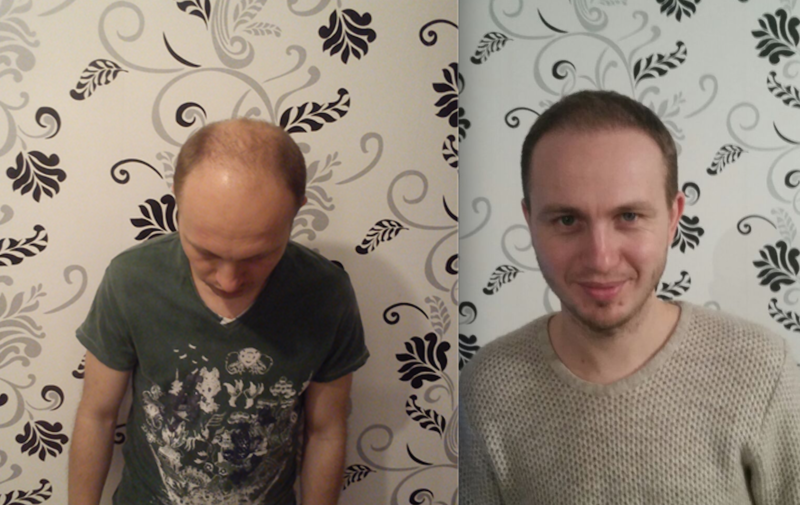 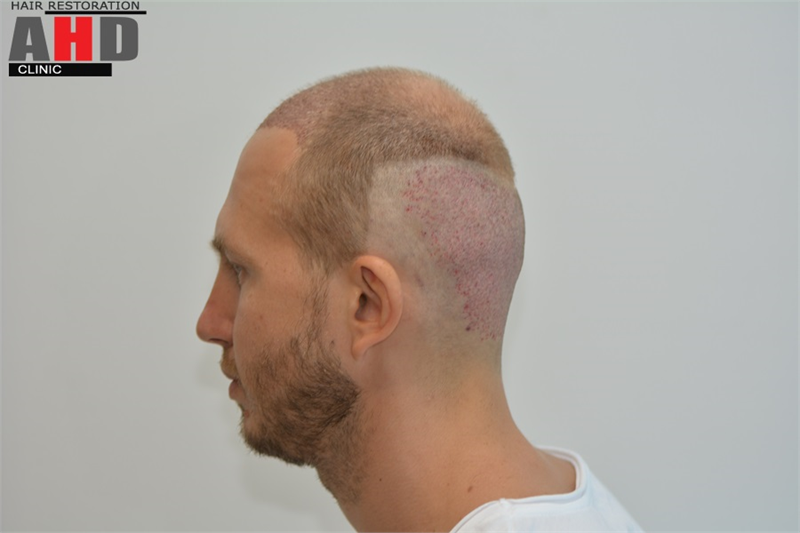 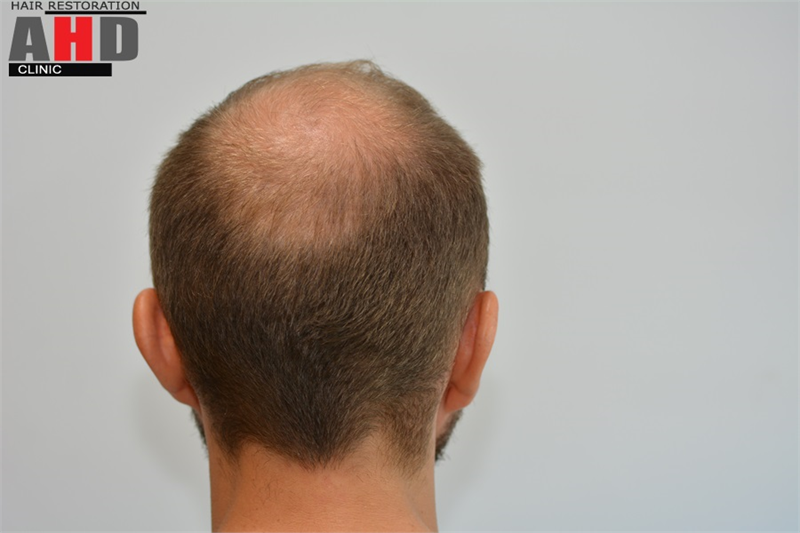 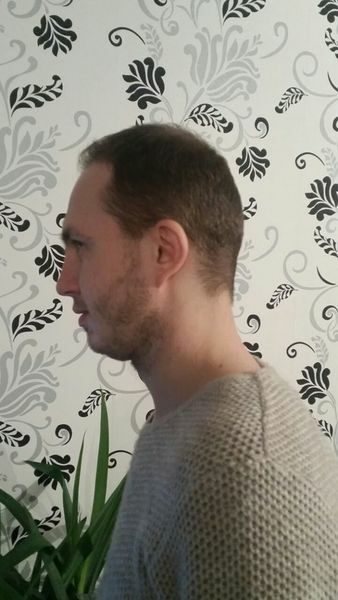 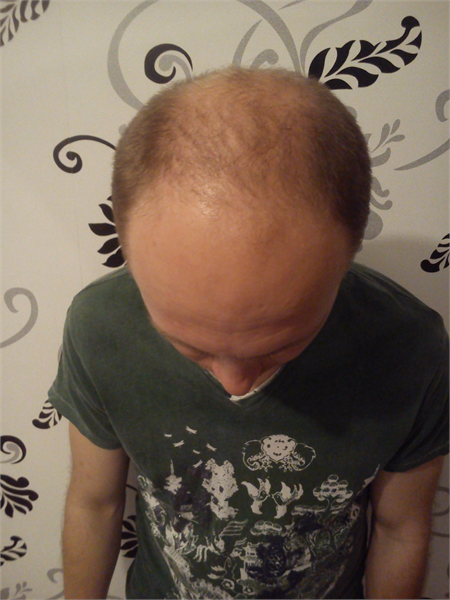 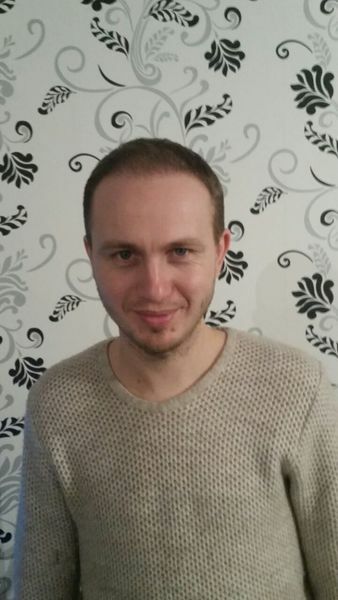 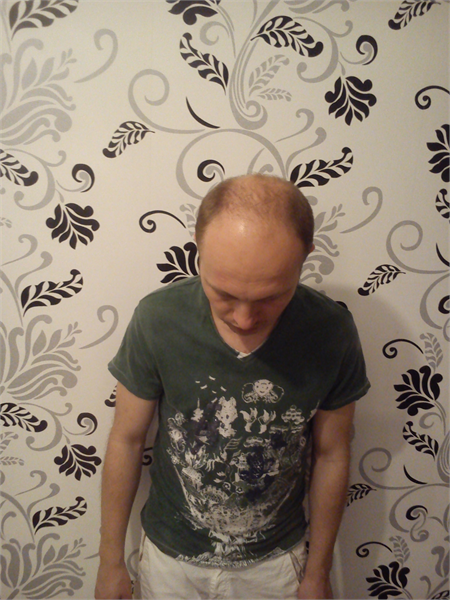 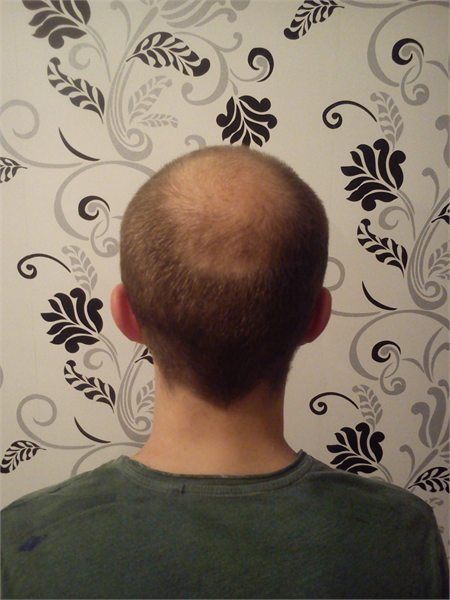 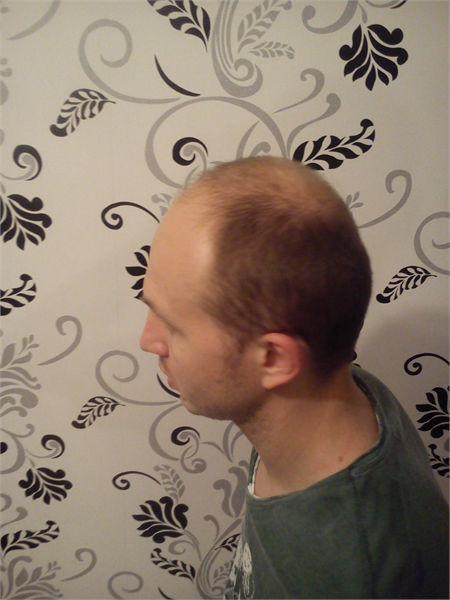 The patient did not want hair transplantation for the vertex area in the first operation. 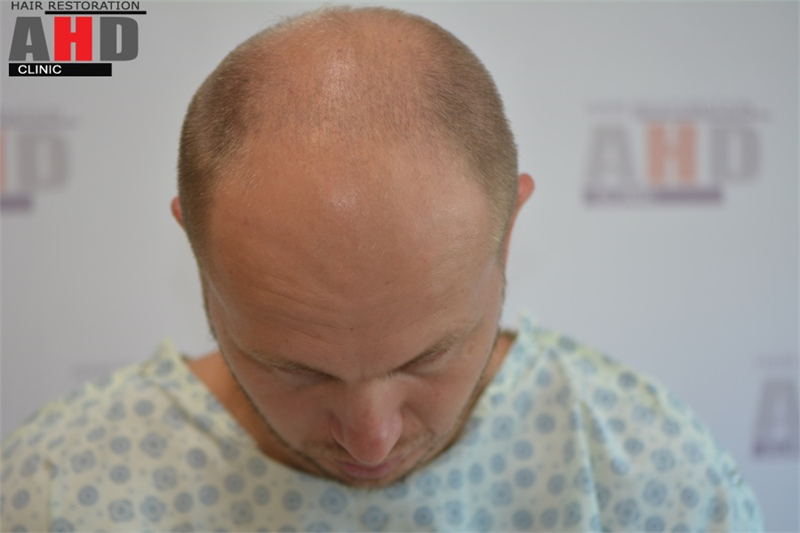 Some of the pictures are not very clear since we received “after 6-9 months” pictures from the patient, but they are clear enough to compare as before/after. 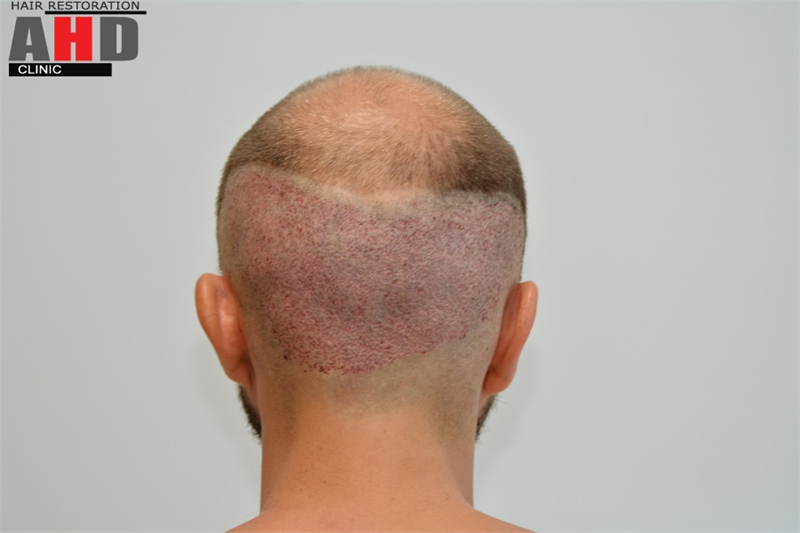 We asked the patient for clearer pictures.